The walk is planned to start at 5:45 PM at Community Methodist Church, now bathed in purple light (5 Damon Street, Wayland), and end at First Parish UU (50 Cochituate Road), Wayland, at 7 PM when the vigil will start and run until about 7:45. 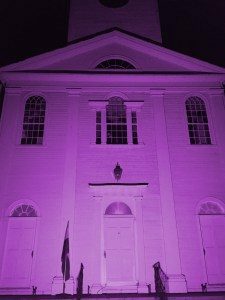 Purple lights will envelope First Parish as they have the Community Methodist Church for two weeks in recognition of October as Domestic Violence Awareness Month. The vigil at First Parish UU, Wayland, planned for 7 to 7:45 PM, will include speakers, candles, and music. 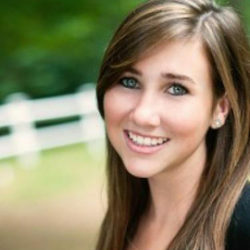 Participants will also read the names of the 19 relationship murder victims in Massachusetts to date this year. Community members are welcome to take part in both the walk and vigil.